Right now cannabis is a very popular topic, especially in the state of New Jersey since it is close to being legalized. One question asked is what during evolution caused the cannabis plant to have the affect on the mind that it does? The bioactive substances produced that are sought by medical patients and recreational users is THC and CBD. These substances actually came about by the ancient colonization of the plants genome by viruses. Researches have created a chromosome map for the plants. Both THC and CBD belong to the same species, Cannabis sativa. They have distinct chemical properties. plants with abundant THC are grown for drug use, versus plants that produce CBD are called hemp, which is more for medical potential of relieving pain, schizophrenia and Alzheimers. THC and CBD are coded by THCA and CBDA synthase genes. Both of these genes are found on chromosome 6. The cannabis plant is packages into ten chromosomes. The viruses that colonized millions of years ago cause a lot of garbled DNA that surround enzyme gene. These viral DNA then jumped to other sites. These viral DNA make it difficult to link the genes on the chromosomes. New technology allows for enough distinguished features to be shown to pinpoint the synthesis of genes. Due to the research on the ancient viral colonies, the chromosome map clearly shows that THC and CDB come from two distinct genes. This is good news for breeders since the two chemicals are on separate genes it makes it easier to grow hemp plants with no THC and marijuana plants with not CBD. In my opinion I think this is very important research being done, and with the breeders being able to target specific strains for what is needed, it will make growing for medical vs recreational more efficient. This is an important area of research because it provides a context for the drug's history. 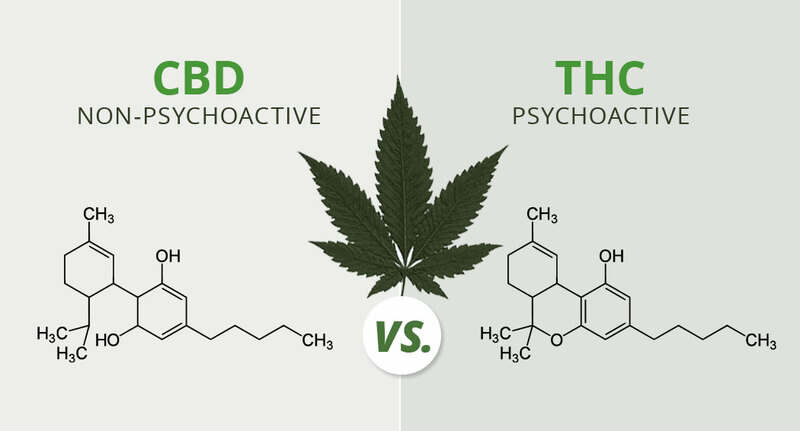 People are not informed of the two bioactive substances used in marijuana and they believe that recreational and medical marijuana is the same. I did not know that both bioactive substances were due to viruses. I find it interesting that the cannabis chemicals THC and CBD were due to a virus. It is also important like you emphasized that they are two separate genes because many people associate both with recreational use when as you said CBD has medical and pain reliever use.